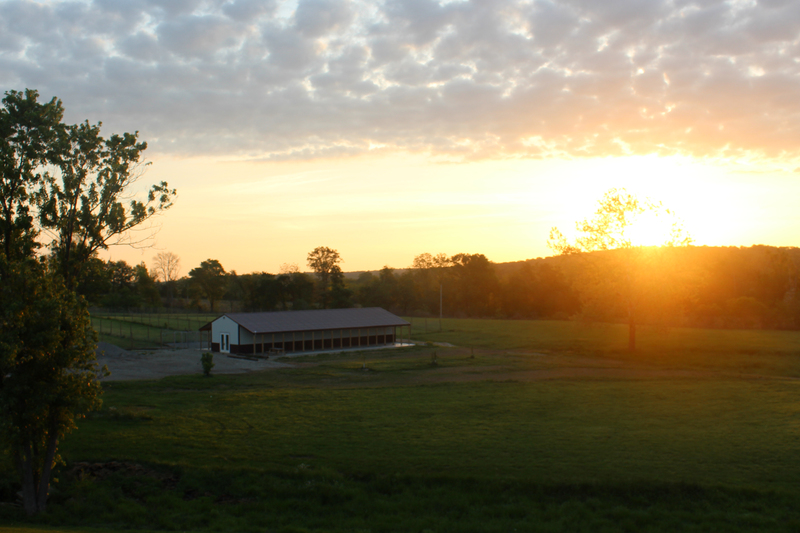 Sunrise @ Sweet Pea Kennels Our days start early at Sweet Pea Kennels. We are often up with the sun in order to do our daily cleaning. Since we live on site, the commute is easy, and we have the opportunity to accommodate early morning check ins.